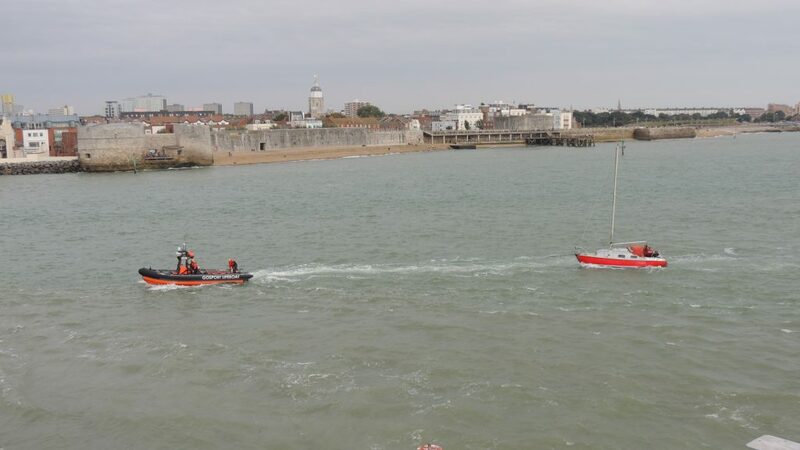 Rescuers were launched three times this weekend to assist vessels in distress in The Solent. 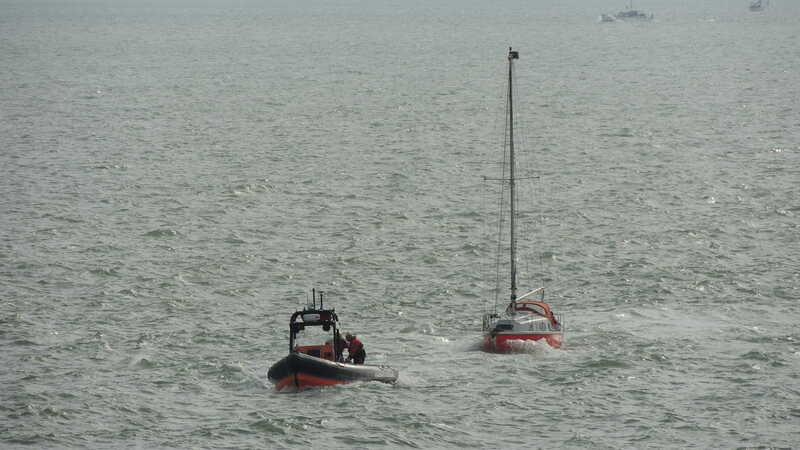 The weekend’s events took Gosport & Fareham Inshore Rescue Service’s tally of incidents for 2016 up to 96. 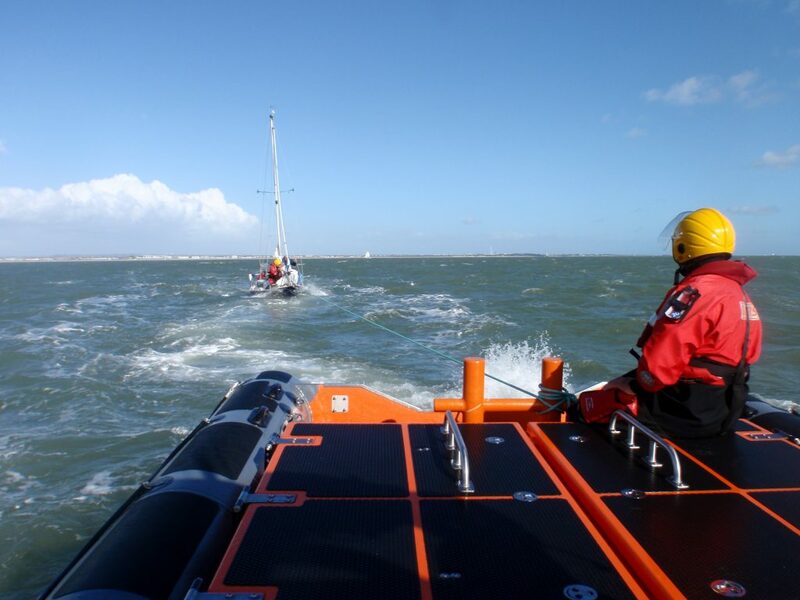 GAFIRS is an independently funded lifeboat and staffed entirely by volunteers.